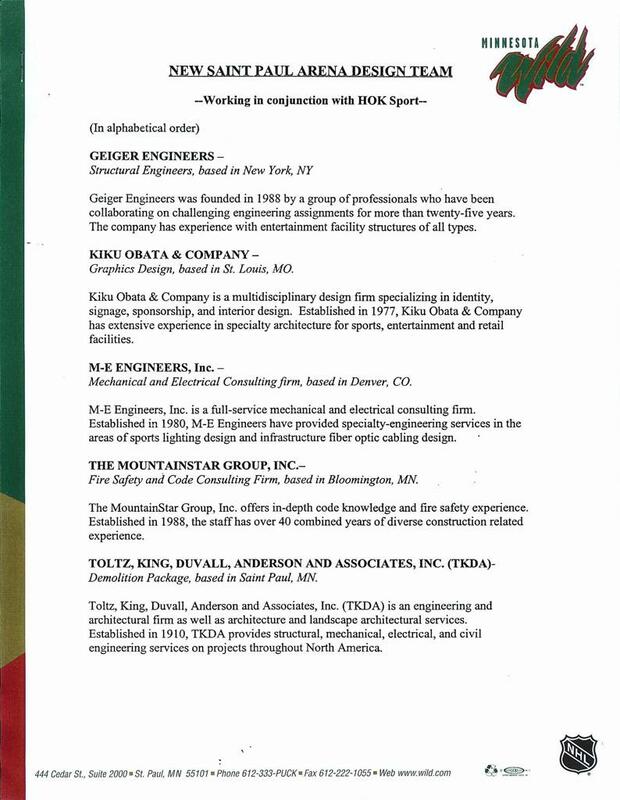 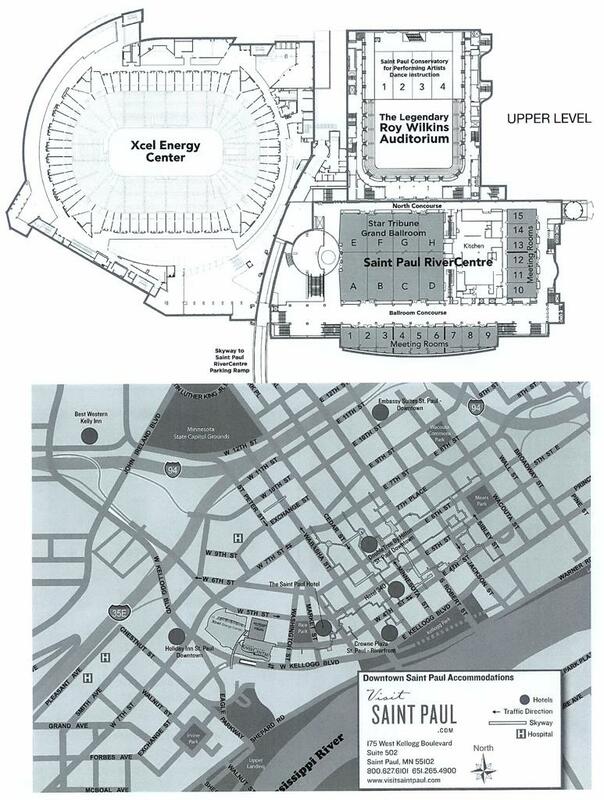 Xcel Energy Center is located at 175 Kellogg Blvd. 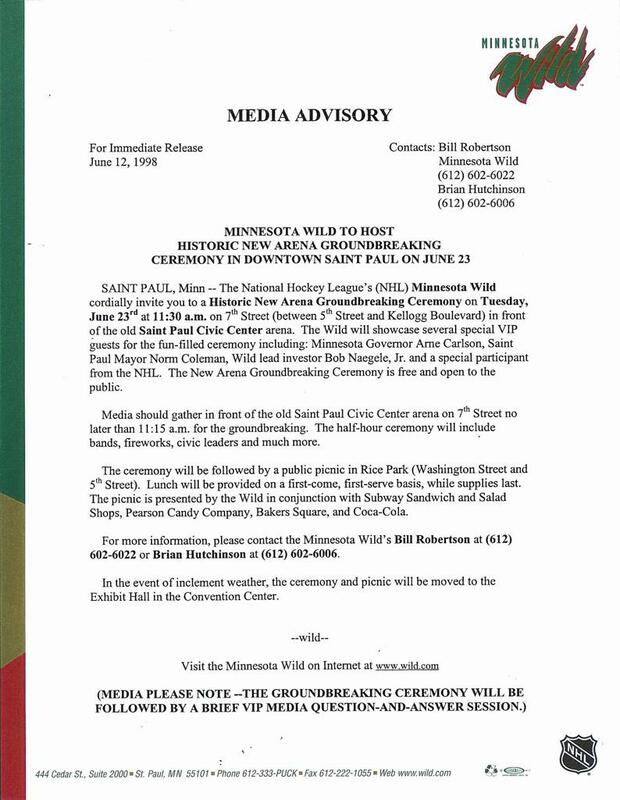 W #501 in downtown Saint Paul, Minnesota. 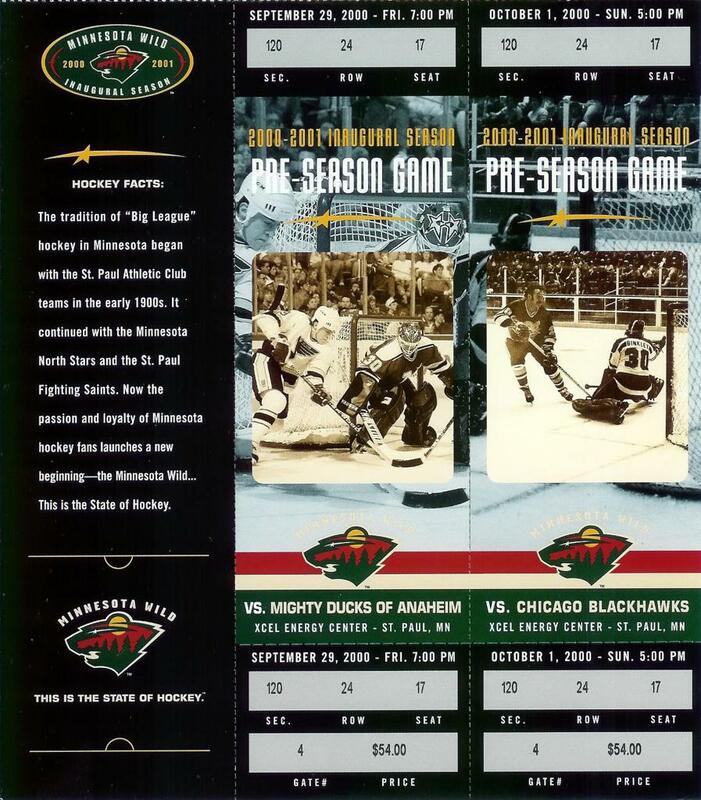 The arena opened its doors on September, 29, 2000, when the new National Hockey League (NHL) franchise Minnesota Wild took on the Mighty Ducks of Anaheim in a preseason contest and claimed a 3-1 victory. 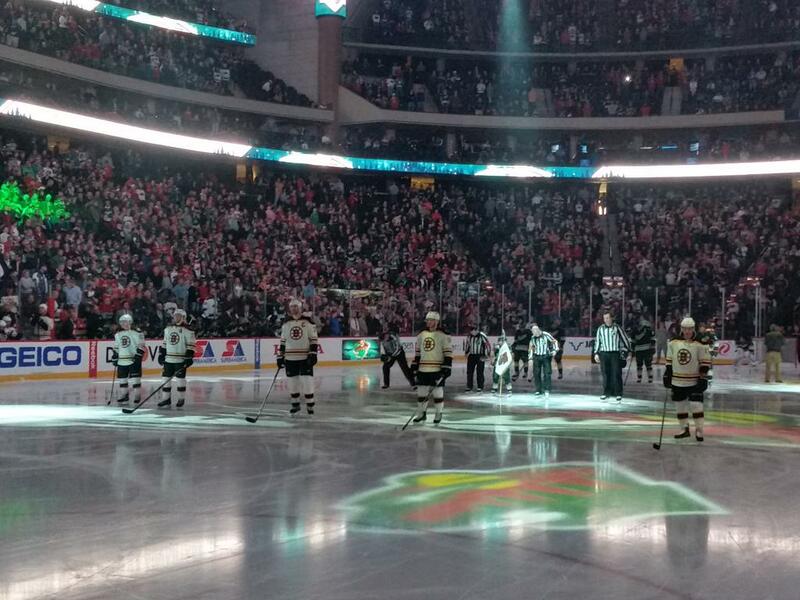 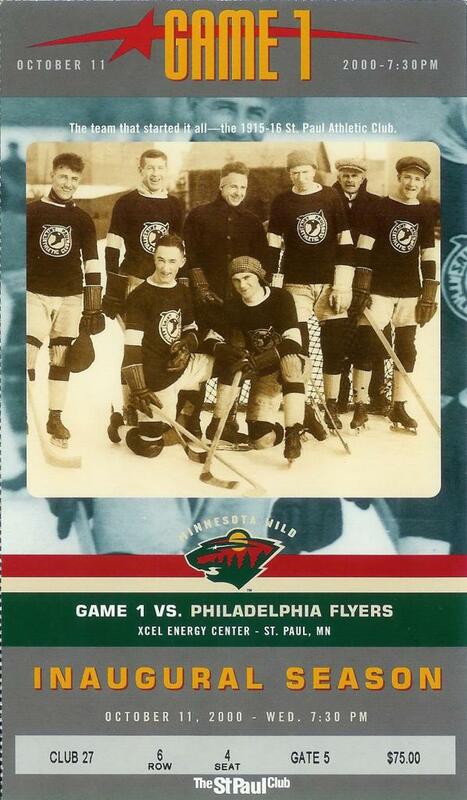 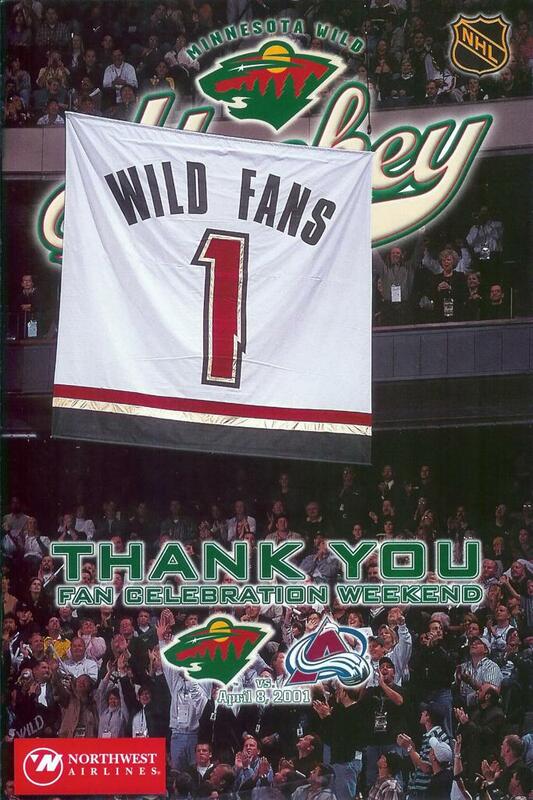 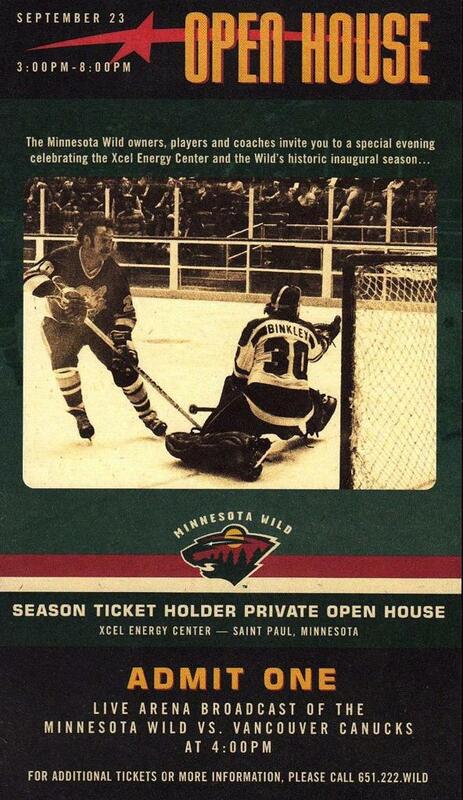 The Wild hosted sellout crowds for 409 consecutive games over the first nine seasons of existence. 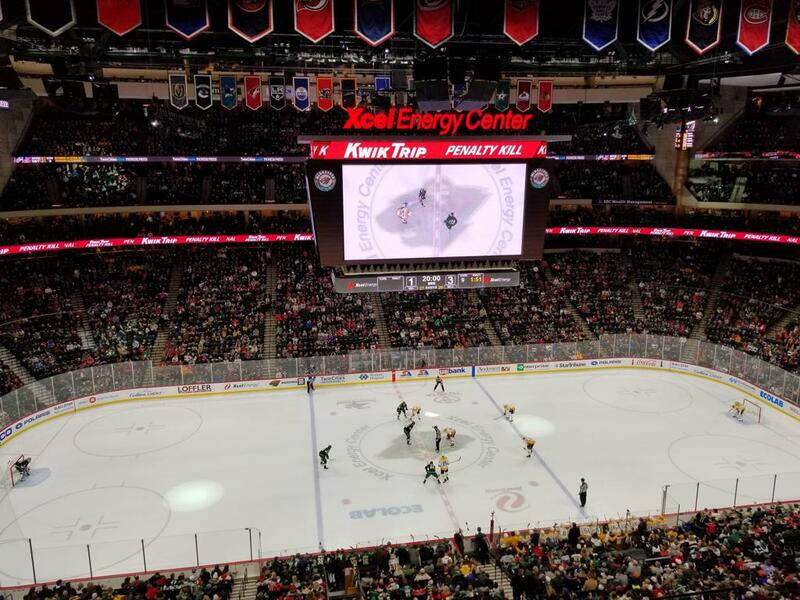 Regarded as one of the finest arenas in the world, Xcel Energy Center is a one-of-a-kind multi-purpose sports and entertainment facility located in downtown Saint Paul, home to more than 150 sporting and entertainment events and roughly 1.5 million visitors each year. 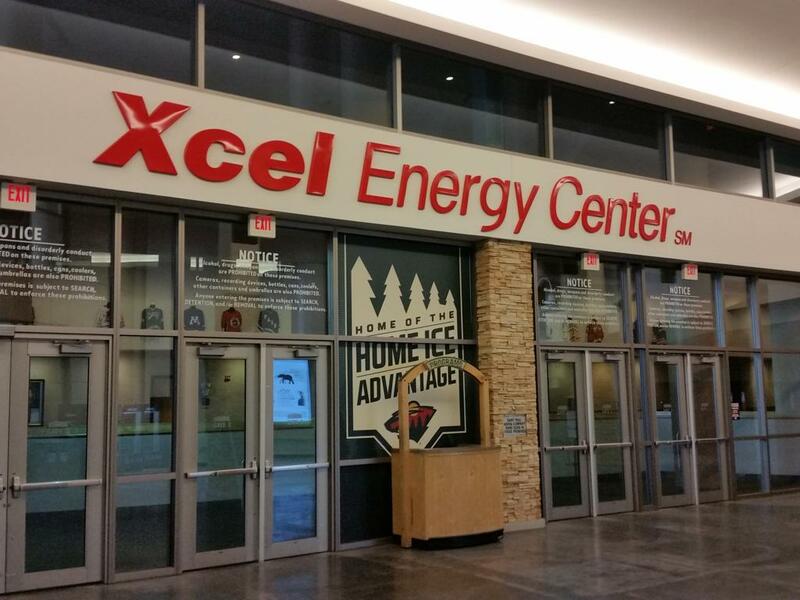 Regarded as one of the finest arenas in the world, Xcel Energy Center is a one-of-a-kind multi-purpose sports and entertainment facility located in downtown Saint Paul, home to more than 150 sporting and entertainment events and roughly 1.5 million visitors each year. 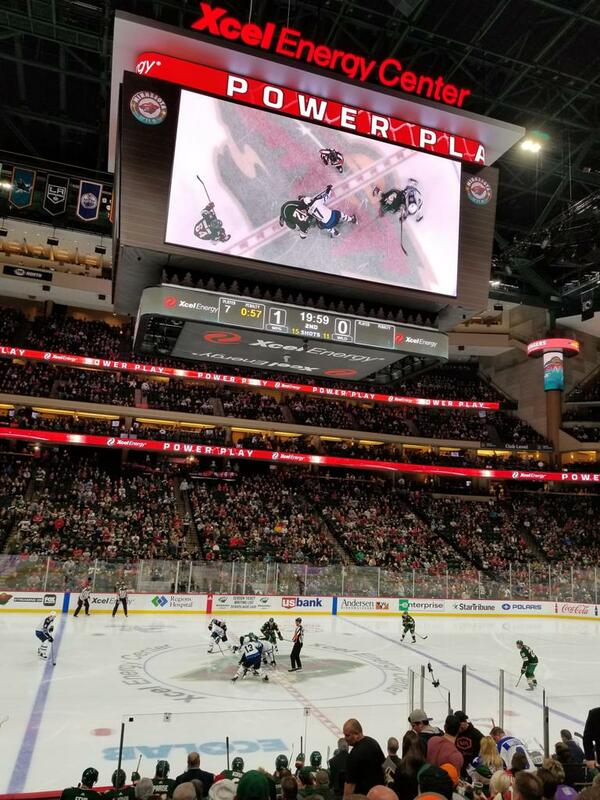 Built to showcase the game of hockey, a “State of Hockey” tribute pays homage to the state’s official sport with exhibits throughout Xcel Energy Center. 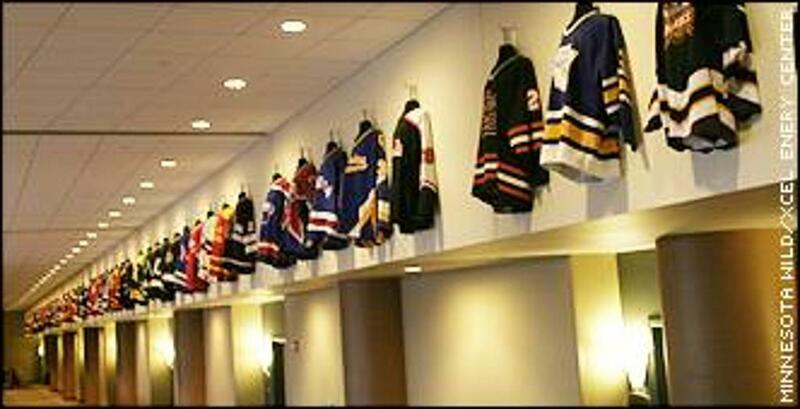 One of the first things visitors notice is the ring of hockey jerseys representing every boys and girls high school hockey team in Minnesota. 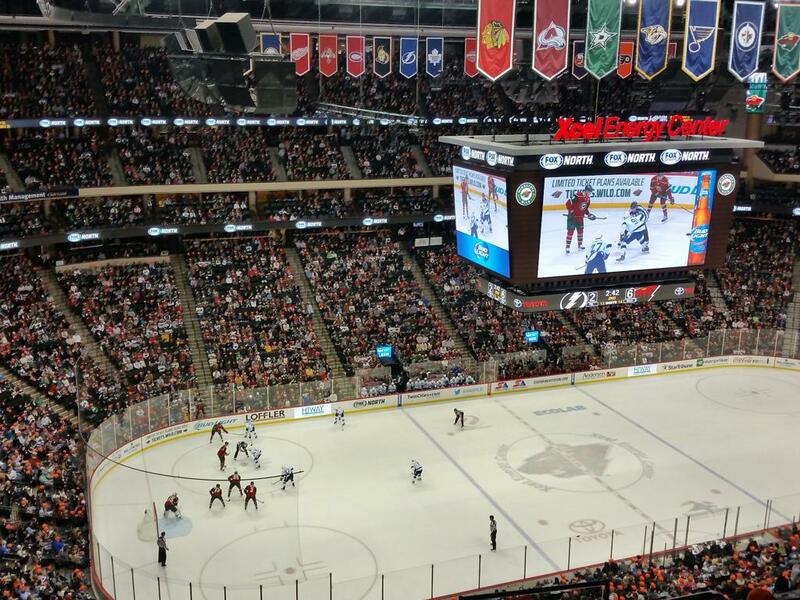 Four separate concourses on four seating levels, plus the Al Shaver Press Box on the fifth level, provide configuration capabilities to seat more than 20,000 guests. 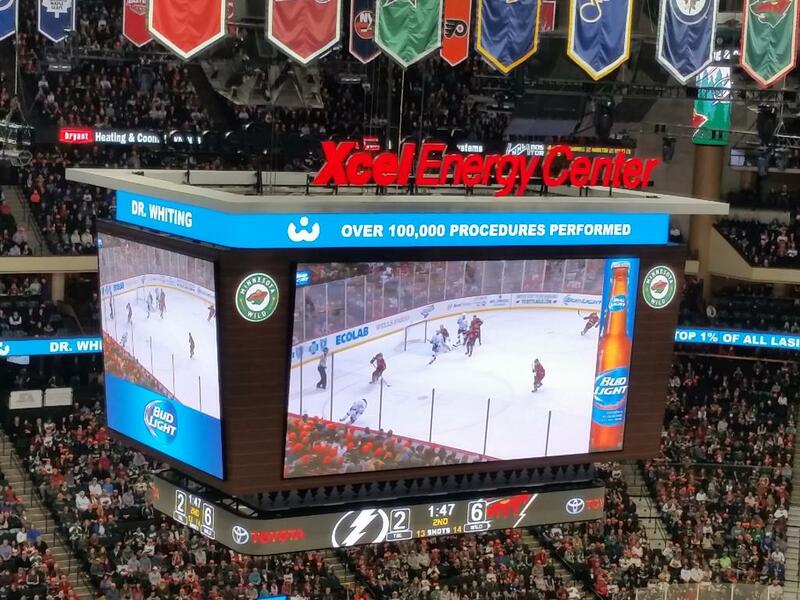 Xcel Energy Center's wide-open concourses - measuring as much as 70 feet in width - offer guests an open view of every event. 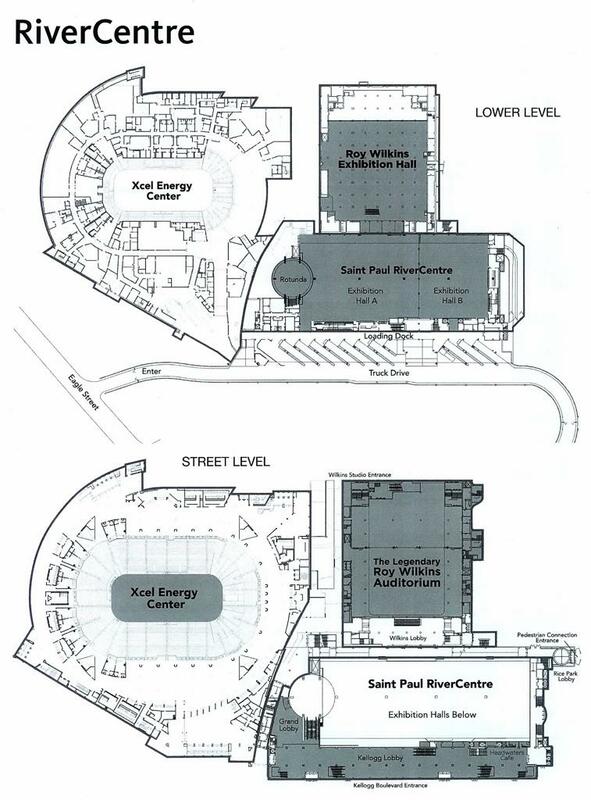 Each of the four levels was strategically designed to create great sightlines and superior acoustics. 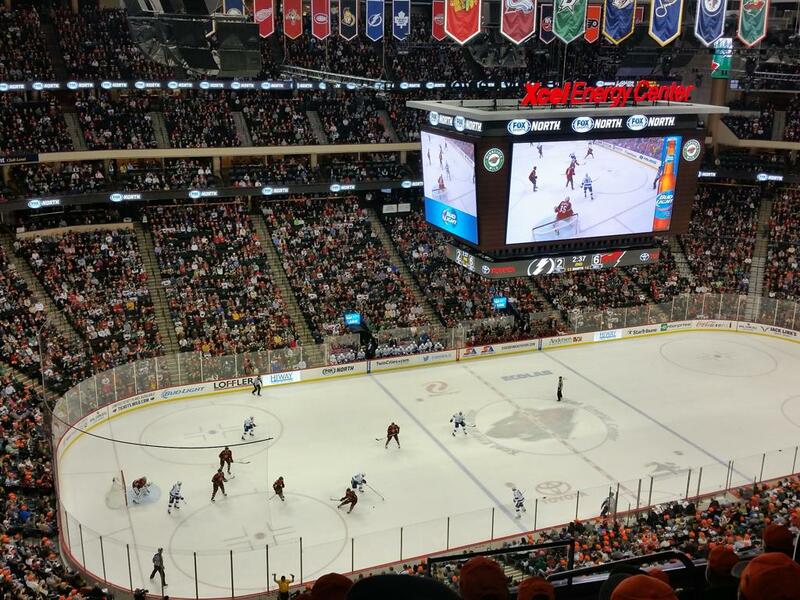 There are 74 executive suites; 12 on the main concourse and 62 on the Executive Suite Level. 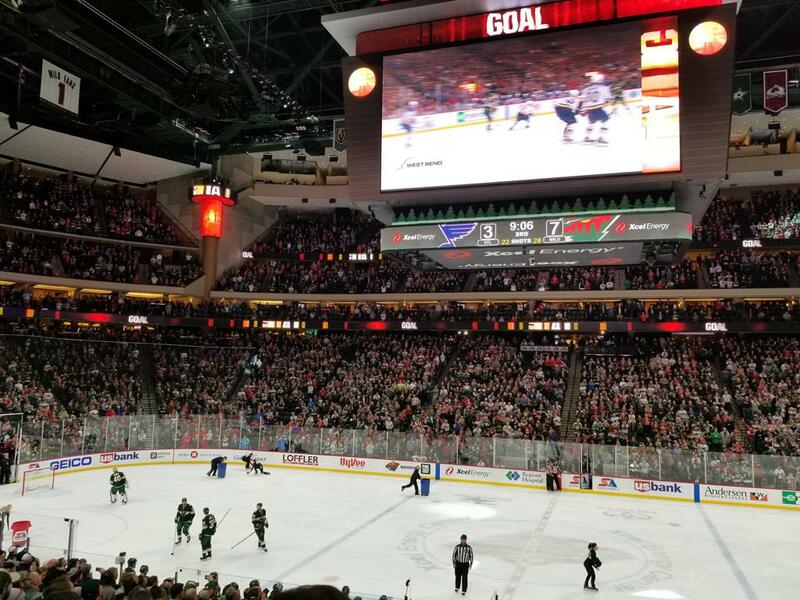 The RBC Wealth Management Club Level features leather seats, an exclusive merchandise store, and upscale food and beverage options anchored by Headwaters Bar & Restaurant. 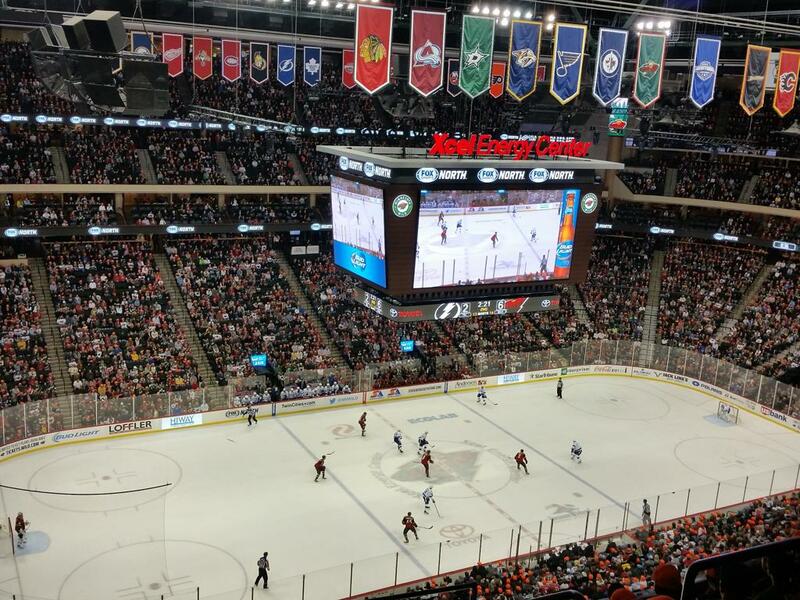 In 2012, the Bud Light Top Shelf Lounge was added– an all-inclusive loge area on the west end of the RBC Wealth Management Club Level. 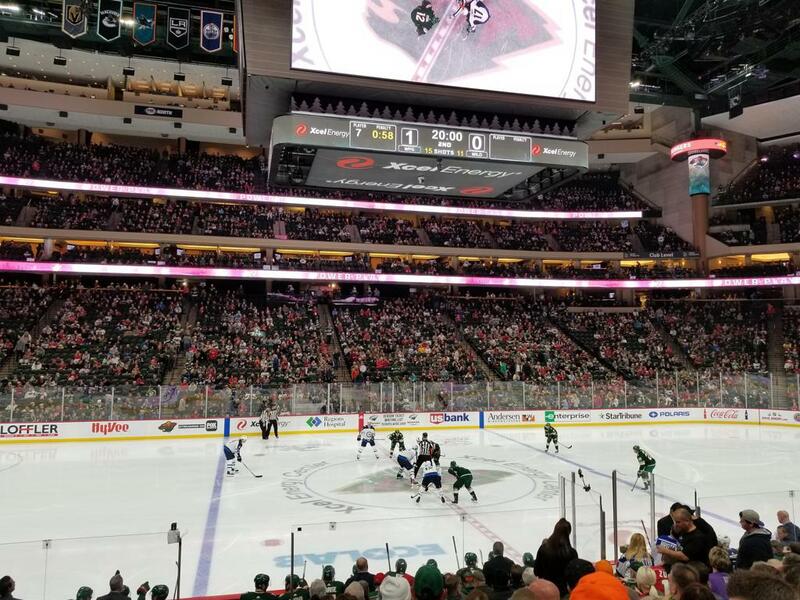 The lounge has a Scandinavian influence and includes 24 loge boxes, a canoe-inspired bar, sustainable lighting, an exclusive club area, a complimentary buffet, a private bar and iPad access. 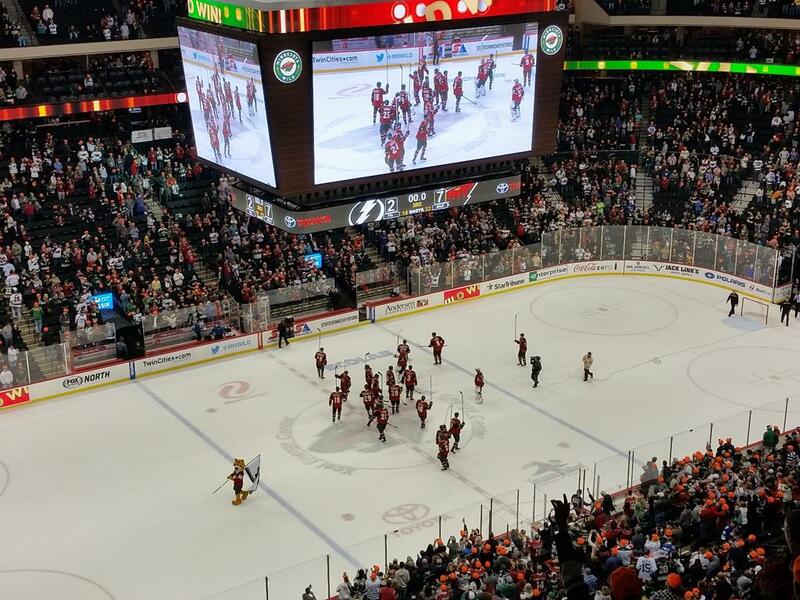 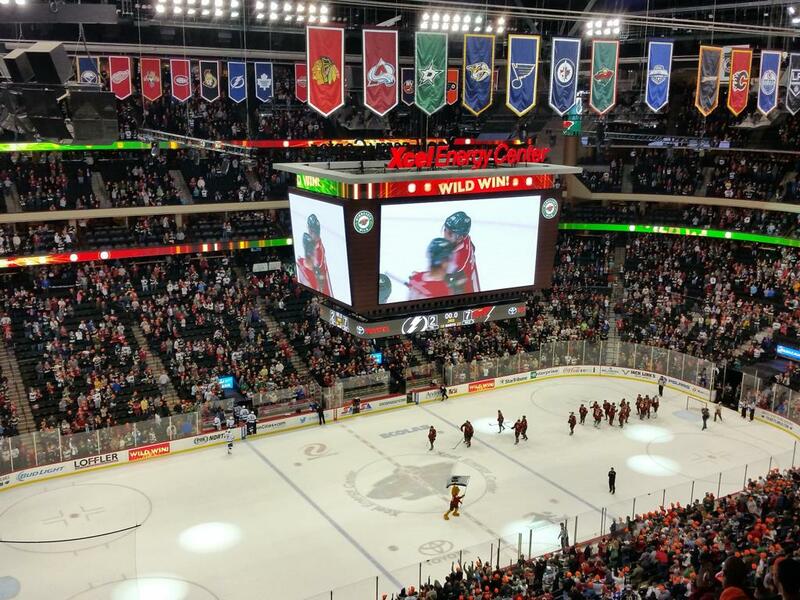 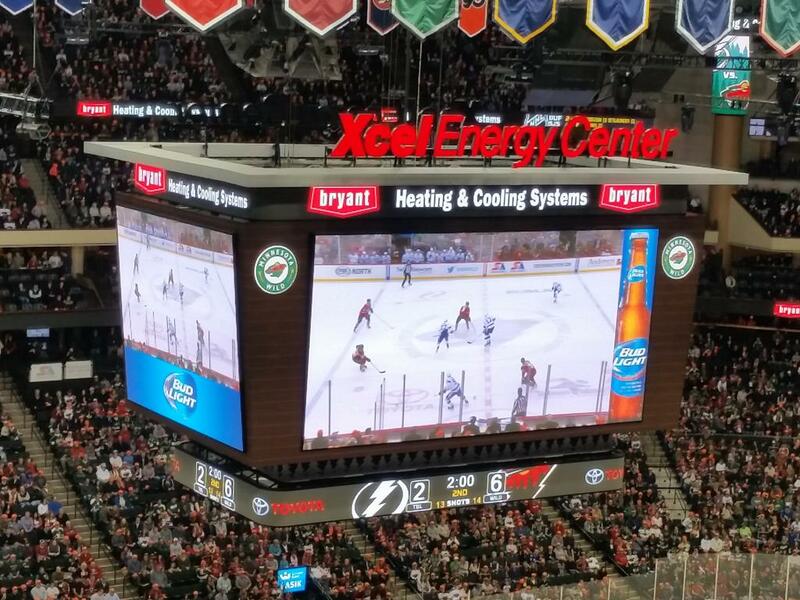 One of the most eye-catching elements inside Xcel Energy Center is the electronic display system that includes a 360-degree video ribbon board and an eight-sided, 50,000-pound scoreboard. 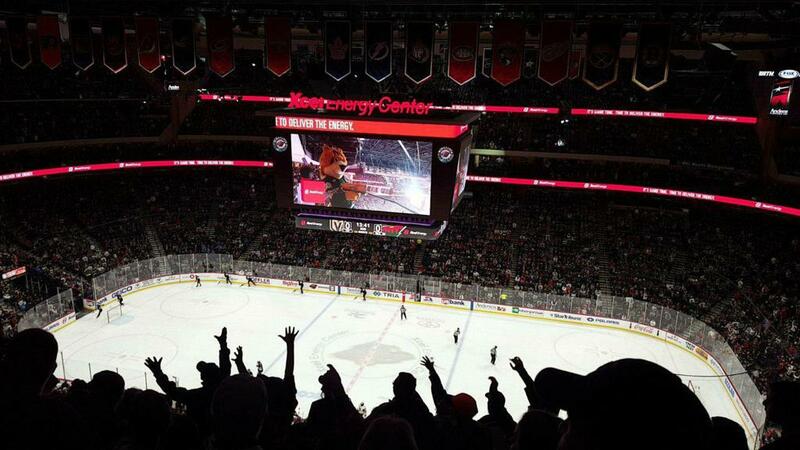 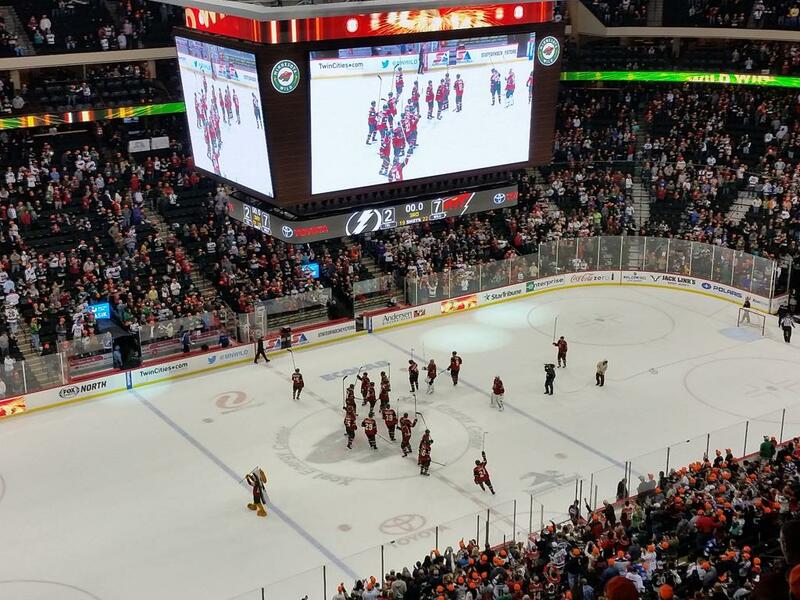 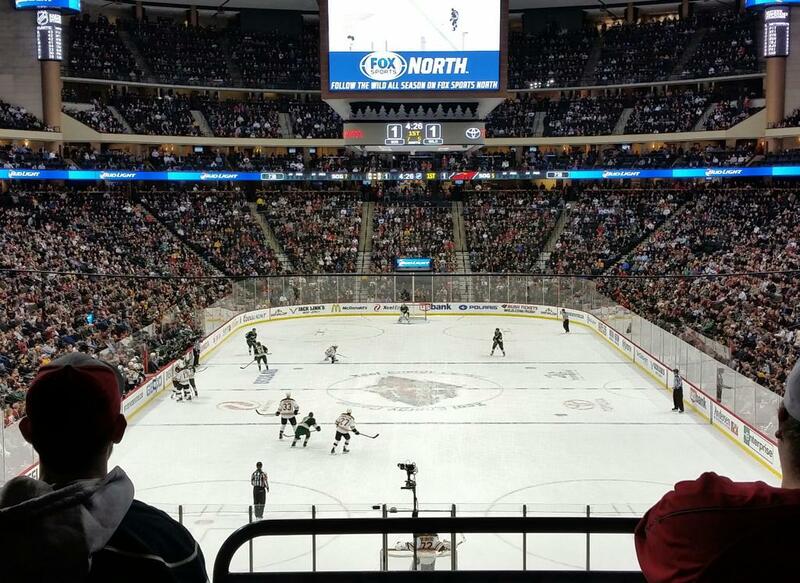 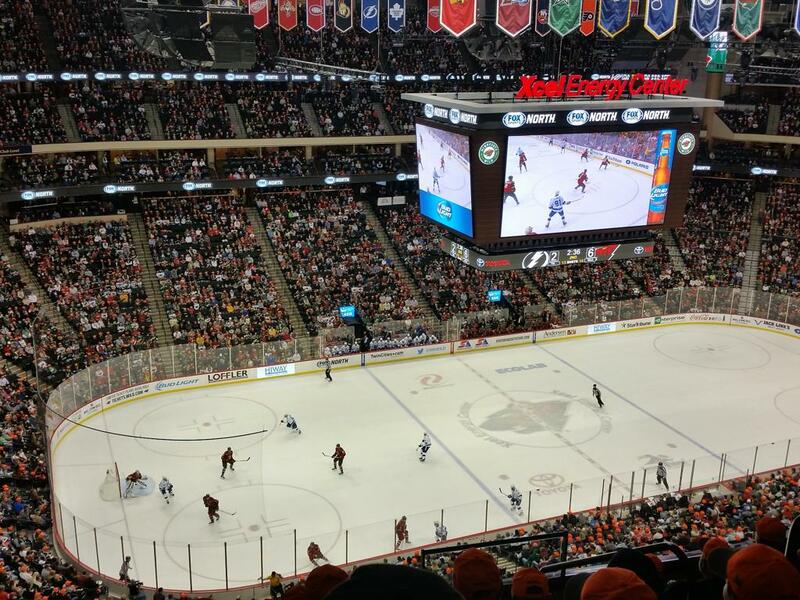 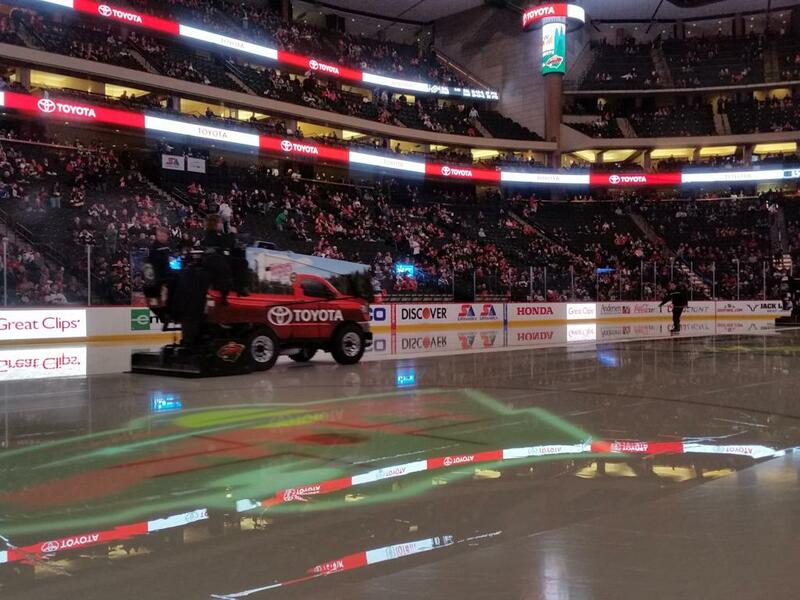 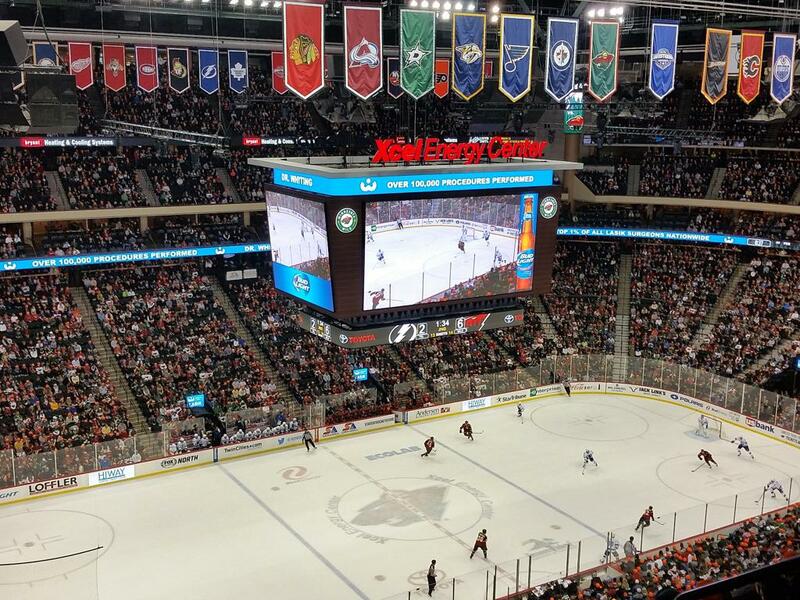 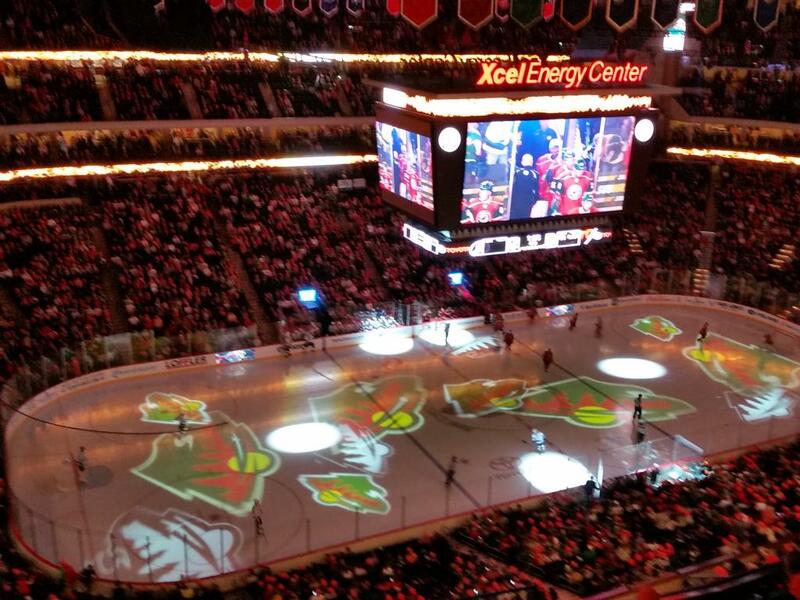 Xcel Energy Center was the first NHL venue to offer AT&T Wi-Fi. 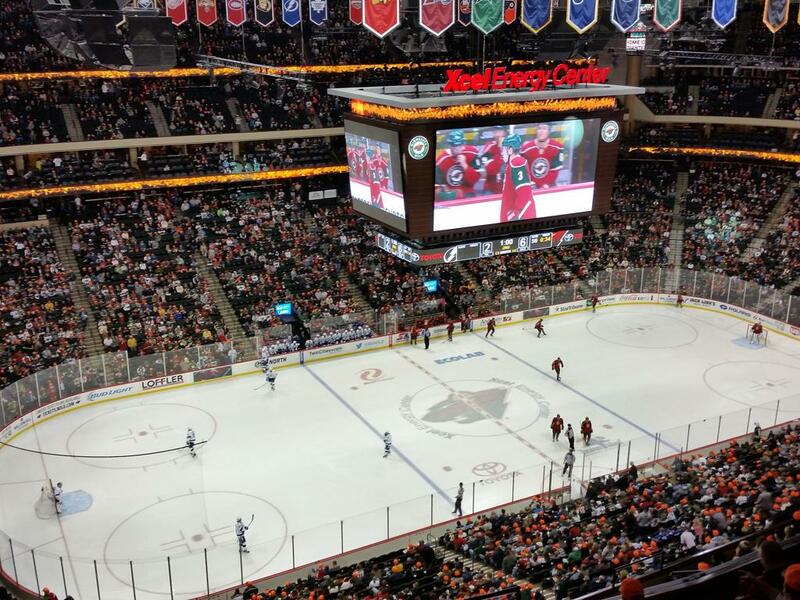 Inside the venue, there are 274 Wi-Fi access points covering seats, concession stands and concourse areas. 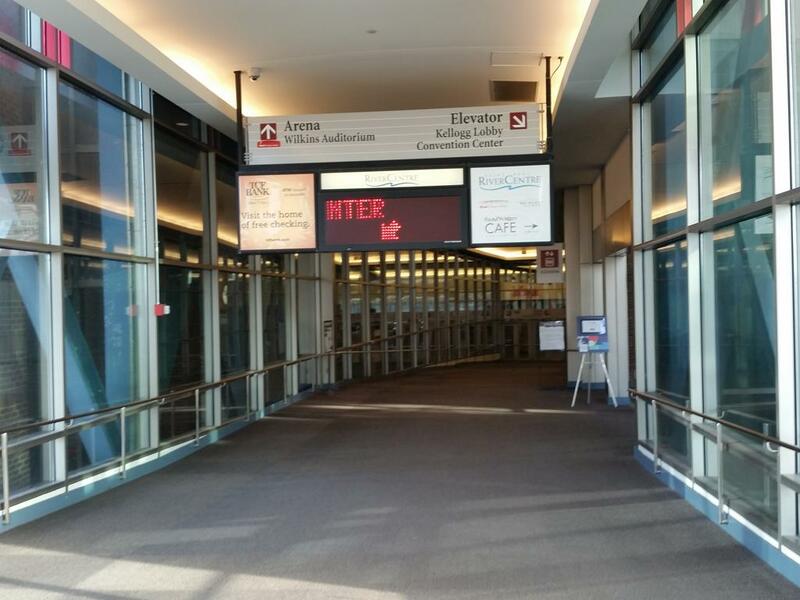 Fans can easily connect to the AT&T Wi-Fi network, and visitors with an AT&T smartphone or device can automatically connect without any log in required. 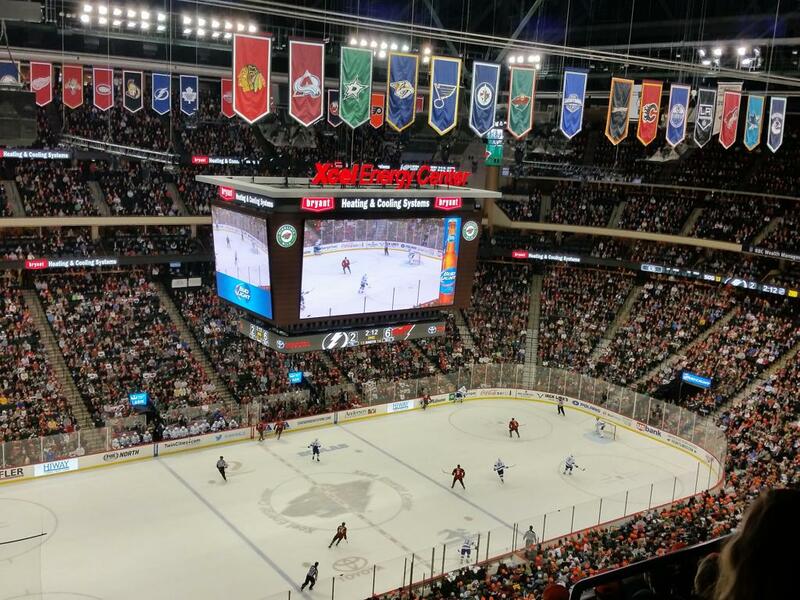 Xcel Energy Center has been recognized as one of the best venues worldwide for sporting events, concerts and family shows. 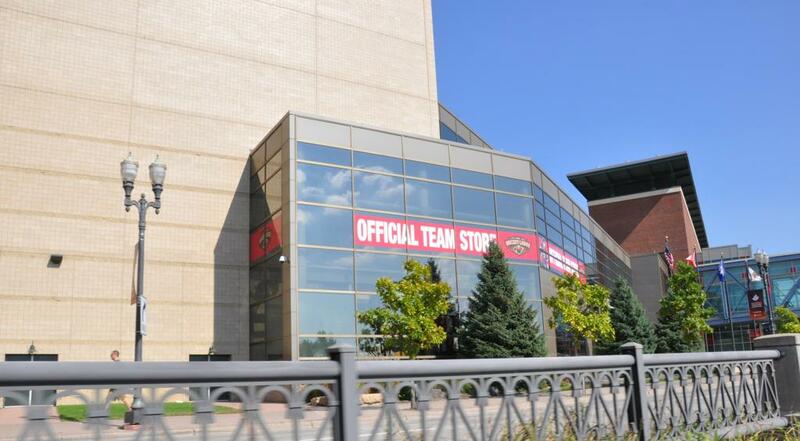 ESPN The Magazine has ranked the venue six times among the top three for “Best Stadium Experience” in all of professional sports (2003-2004, 2007-2010) and ESPN fans voted it the “Ultimate Crib” in the magazine’s 2009 “Ultimate Standings.” Xcel Energy Center was named “Best NHL Arena” by SportsBusiness Journal/SportsBusiness Daily in its 2006 Reader Survey, and recognized for the “Best Fan Experience” by Forbes magazine in its 2006 “Business of Hockey” report. 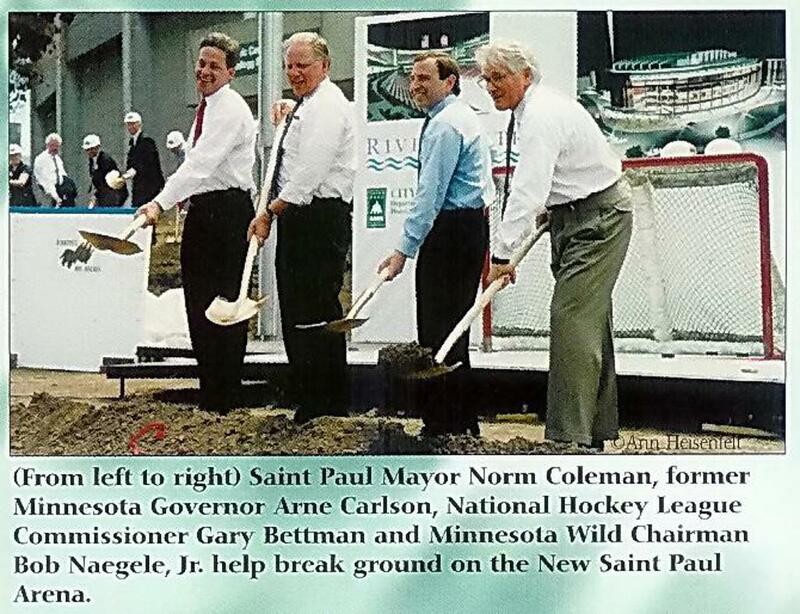 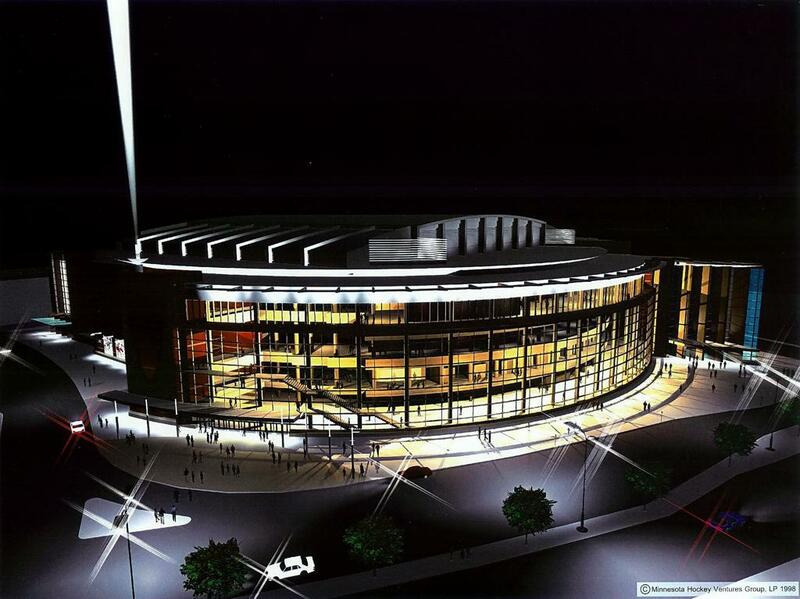 Sports Illustrated named the arena its “top choice” among NHL buildings in its 2006 NHL Preview issue. 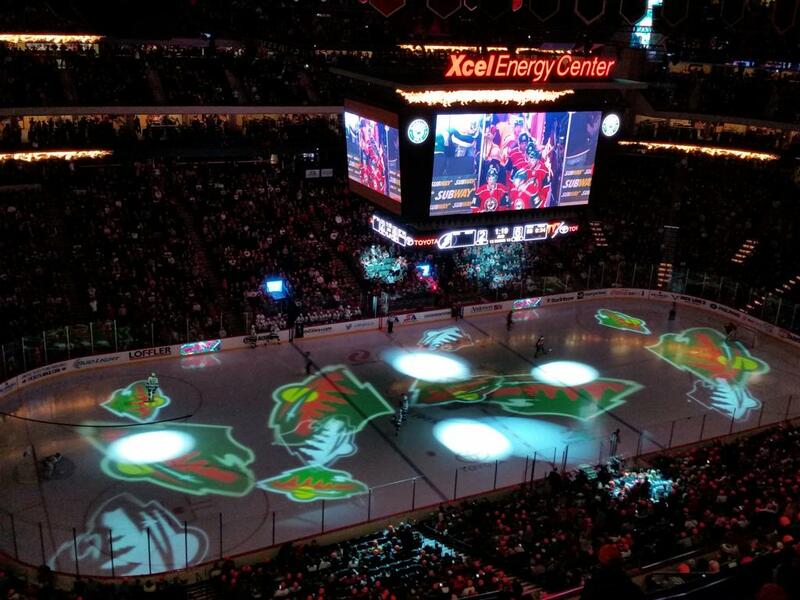 In addition to hockey, Xcel Energy Center has been nominated nine times (2001-2003, 2005-2010) for “arena of the year” by leading concert-industry publication Pollstar magazine. 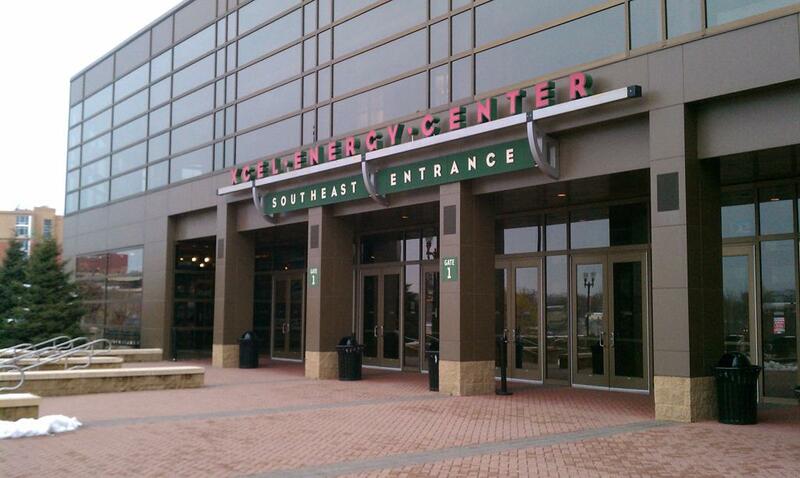 Some of entertainment’s most legendary performers have dazzled Xcel Energy Center audiences including: The Police • Rolling Stones • Barbra Streisand • Paul McCartney • Pavarotti • Elton John • Billy Joel • Lady Gaga • Rod Stewart • Tim McGraw & Faith Hill • Kenny Chesney • Neil Diamond • Bruce Springsteen • John Mellencamp • Bon Jovi • Simon & Garfunkel • Taylor Swift • three consecutive sold-out shows by hometown-favorite, Prince. 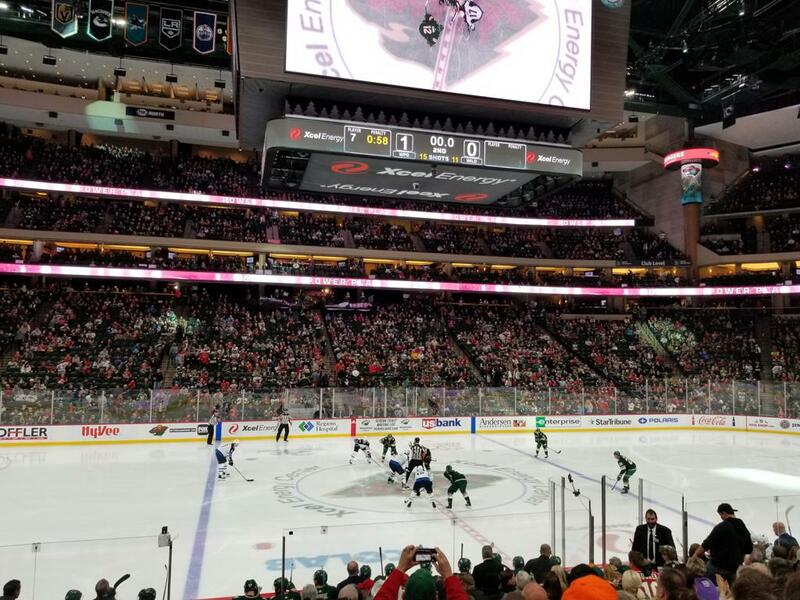 Each spring, Xcel Energy Center becomes Minnesota’s sports epicenter, hosting four straight weeks of athletic tournaments. 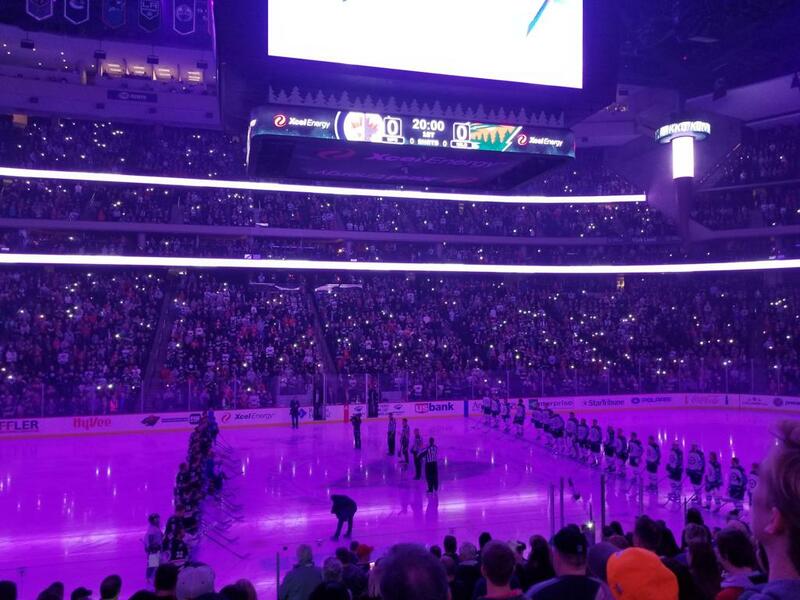 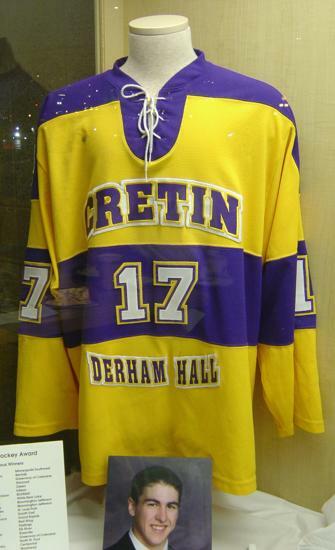 Two of the most storied events include the Minnesota State High School League (MSHSL) Boys’ Hockey Tournament and the Western Collegiate Hockey Association (WCHA) Red Baron Final Five. 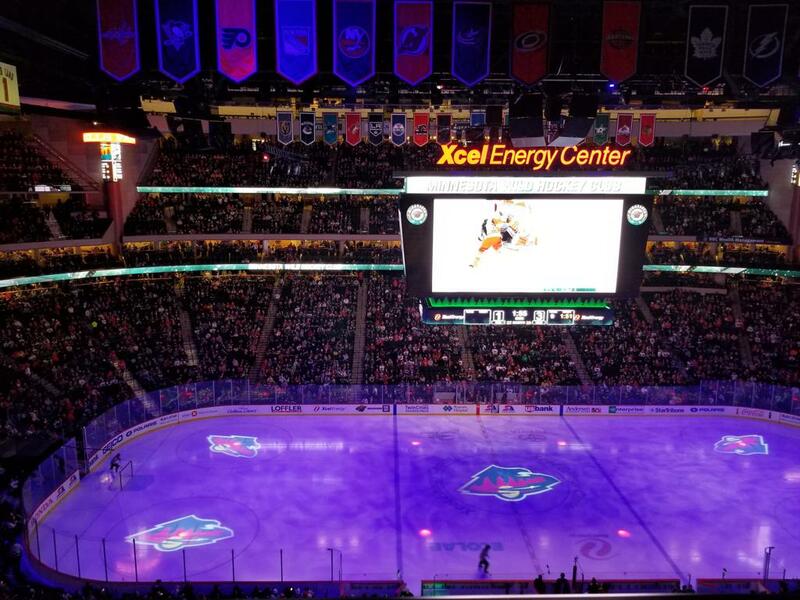 Attendance marks are routinely broken each year as hockey-crazed fans clamor for tickets to these destination events.Xcel Energy Center has hosted several world-renowned events in its history including the 2011 and 2002 NCAA Men’s Frozen Four, 2011 NHL Entry Draft, 2011 and 2006 USA Gymnastics’ Visa Championships, 2008 Republican National Convention, 2008 U.S. 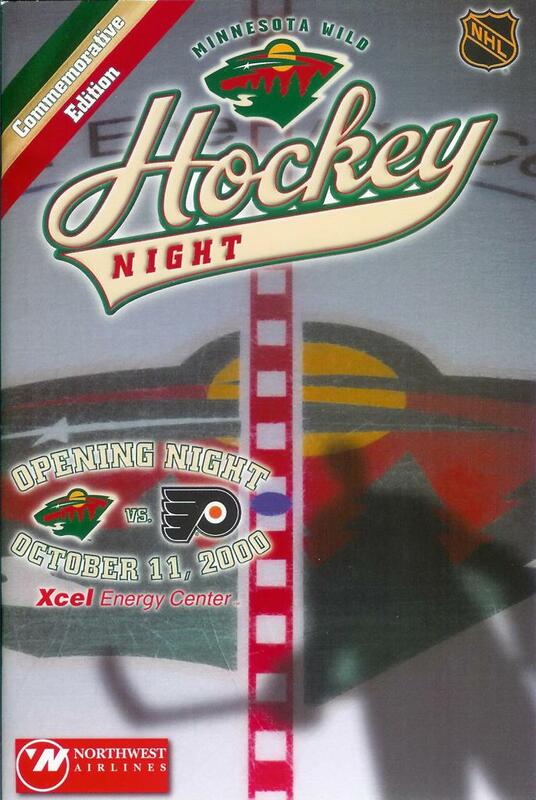 Figure Skating Championships, 2004 NHL All-Star Weekend and the 2004 International Ice Hockey Federation World Cup of Hockey.